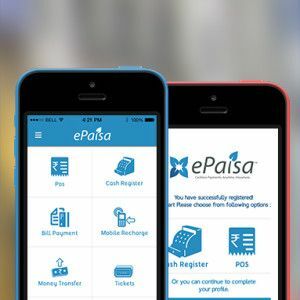 MUMBAI, INDIA: ePaisa, India’s multilingual mobile based point of sale (POS) application has a new offering, which enables merchants to earn additional revenue through the resale of digital and physical gift coupons. Merchants across India will be able to distribute the digital gift cards/coupons from their ePaisa app. This app’s electronic transaction processing service will deliver digital gift cards/coupons to the customer through an SMS or an email. ePaisa merchants will also be able to resell physical gift vouchers which will get delivered to customers at their postal address. These coupons can be used as effective alternatives to other conventional means of payment. 150 premium brands ecommerce, fashion, hospitality, food, electronics, home décor, fitness, travel, and jewelry can be accessed for coupons. “Everybody loves gifts. Elaborating on this sentiment, we offer over 150 brands in various categories across India including Dominos, Jabong, UCB, Vero Moda, Bata, Croma, Spice, Nike, Titan, Aldo, Wills Lifestyle, DKNY, Shoppers Stop, VLCC, ITC hotels, Cafe Coffee Day, D’Damasetc, etc. 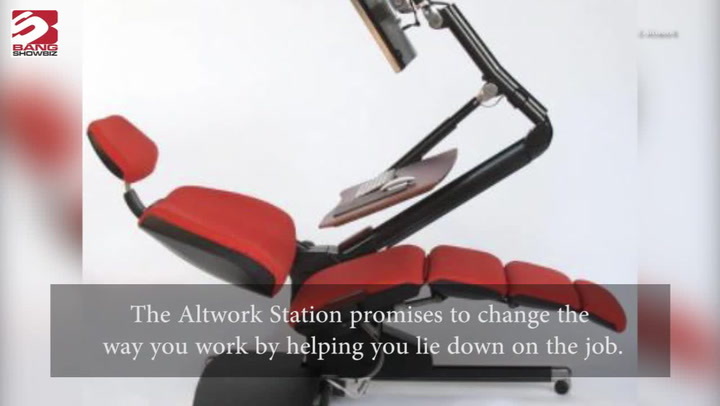 We are excited about this new service. This solution is now live for ePaisa enabled merchants. It’s another way our merchants can earn more,” said Akash OP Aurora, co-founder at ePaisa. This app is available on Android and iOS devices.